Along with our festive greetings, we’d also like to thank everyone who has expressed an interest in our properties, come down to visit our developments or purchased one of our homes. It’s been a busy and rewarding year for all of here at Wemyss Properties. Our construction programme has moved forward strongly and all of our developments have generated levels of interest and sales that underline the quality of the construction and design we offer. 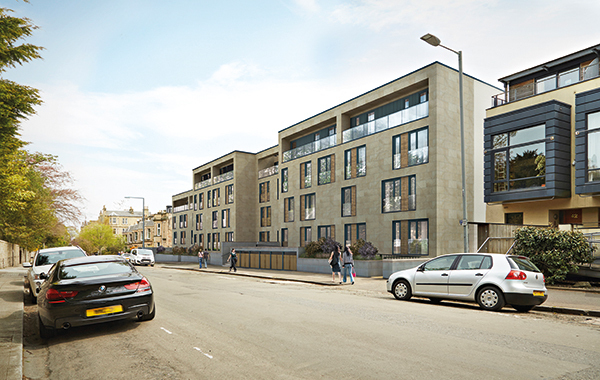 In Glasgow, all of the high-value apartments in our Lynedoch Street development sold out quickly, while, in Edinburgh, over half of the luxury properties at Newbattle Terrace have been sold off plan. 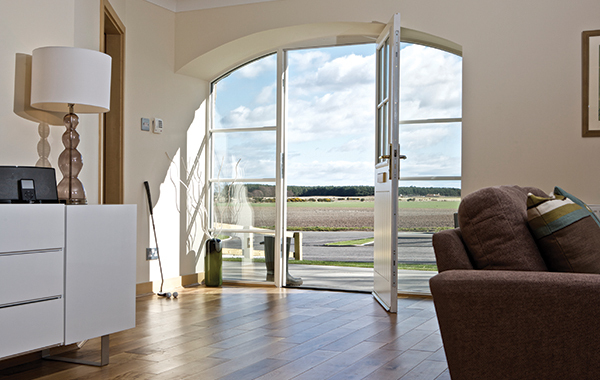 All of these beautiful new homes underline our commitment to the best of design – both in contemporary architecture and in the sympathetic restoration of some of Scotland’s most beautiful traditional properties. 2018 looks set to be just as exciting. 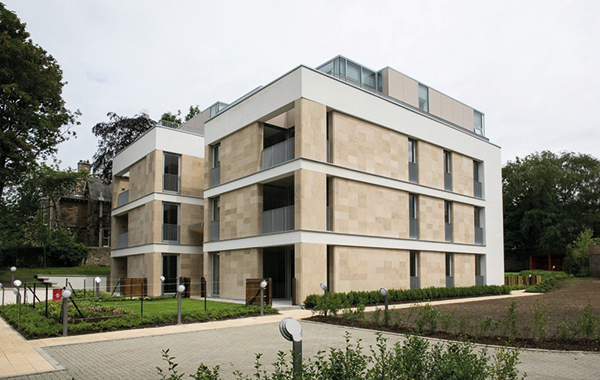 In Glasgow, we are continuing to create beautiful new homes in the sought after Park district. 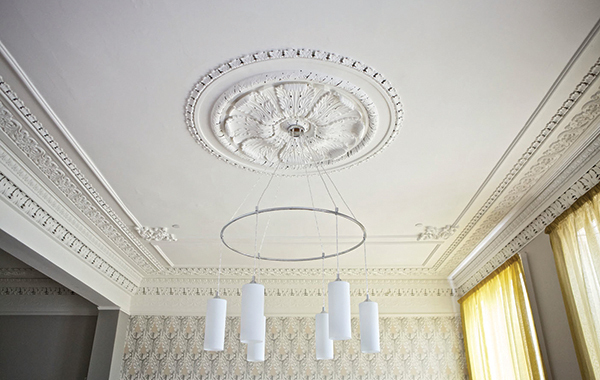 The focus of this work is our development at Newton Place where we are refurbishing three distinguished townhouses to offer a choice of six two- and three-bedroom luxury apartments. In Edinburgh, 2018 will see the start of our development at Craigleith Road, a partnership with the dynamic team at Lynsay Bell Architecture. Our plans are to create at least eight high-quality modern homes in-keeping with the architecture of the surrounding streets. This is the next chapter in Wemyss’ on-going work in the capital. To help us move forward, Abbi Brownlow joined our team in 2017, as our new Development Manager. Vikki Edington also joined us at the end of the year to play a supporting role to the properties team. They, along with Managing Director, Matthew Atton and Project Manager, Gareth Williams, wish everyone all the best for the year ahead. Interest in our latest Edinburgh development at Newbattle Terrace has exceeded expectation with over half of the properties already sold off-plan. For those interested in the exceptional homes on offer at this sought-after location, 80% of the 25 properties that will make up the development have now been released and pricing has been announced. Floor plans can be accessed on line. 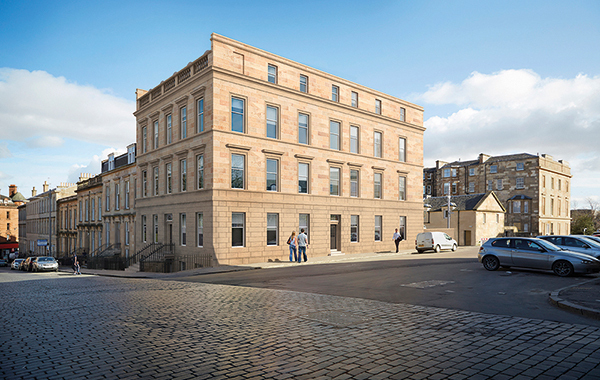 When it is complete, Newbattle Terrace will comprise 21 two- and three-bedroom apartments, one four-bed penthouse and three three-bedroom penthouses. The development will feature secure undercroft car parking and the properties will benefit from south facing balconies, with penthouses having terraces to the both the north and south. To the rear of the building there will be a beautiful communal garden space – the perfect place to relax and unwind. 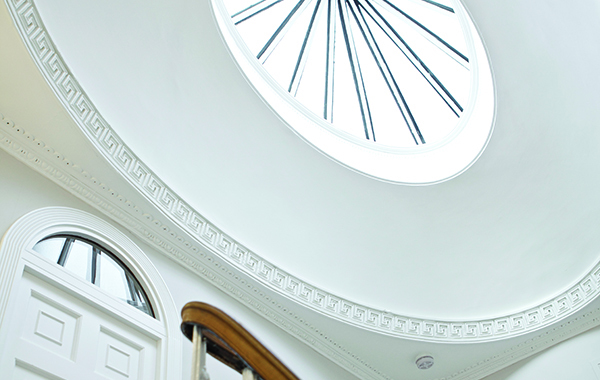 Newbattle Terrace is just a short walk from Morningside’s famous family-run Dominion cinema. The development is also close to excellent local schools and other amenities and a wide range of supermarkets (including Marks & Spencer and Waitrose), independent stores and delicatessens.